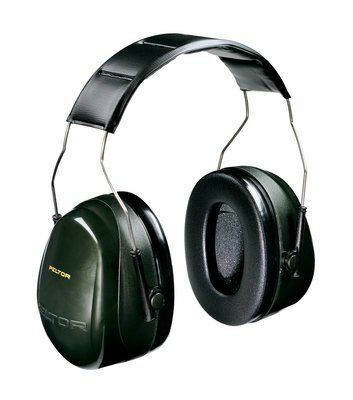 Versatile high quality earmuffs meet the protection needs of almost any working environment. Available in headband, neckband & helmet attachment format. Patented liquid & foam filled cushions provide a quality noise seal with low pressure for all day wearer comfort. Stainless steel headband wired with four point suspension helps distribute cushion pressure evenly & earcups pivot for consistent fit.